If politicians and industry leaders don’t act now, climate change will be irreversible by 2020. 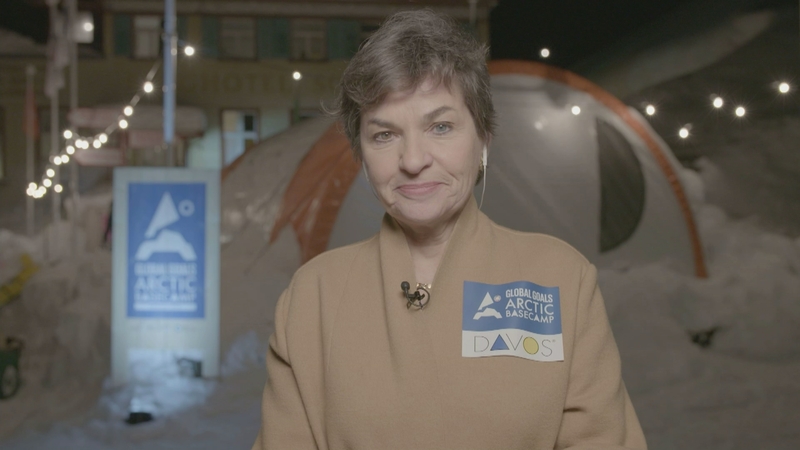 That’s the message of environmental experts, among them the former UN climate chief Christiana Figueres, who’s in Davos lobbying the World Economic Forum. 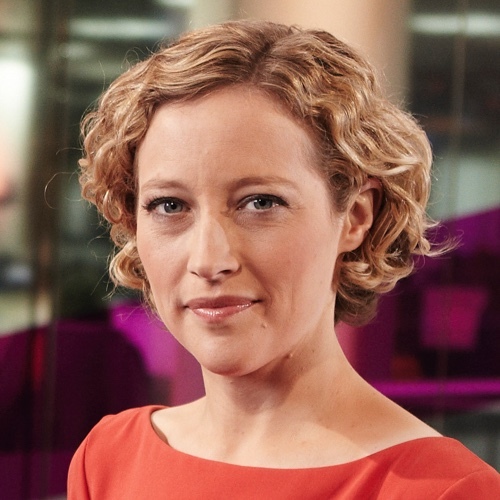 She helped broker the 2015 Paris climate treaty, which produced the first legally binding climate targets.